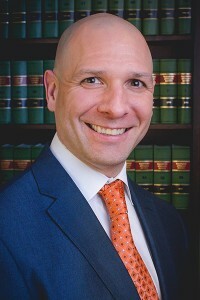 Injury attorney and Althauser Rayan Abbarno partner Todd Rayan is a Local Lawyer who is Passionate About our Community! 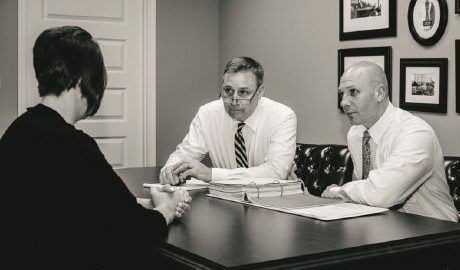 When you need an injury attorney, there is nothing better than one who not only knows the law, but knows the local area. 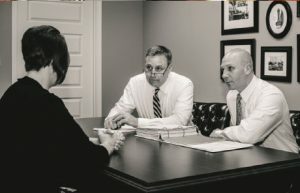 Knowing the law, local rules, community, as well as experts to call when needed for an injury case, are very important. 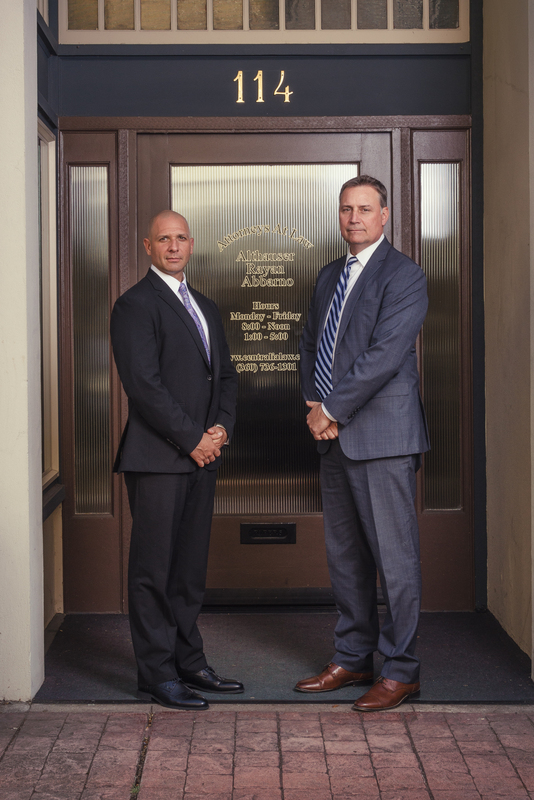 Todd Rayan, partner at Althauser Rayan Abbarno, is Thurston County’s hometown lawyer. Rayan was born and raised in Rochester and has a passion for helping the people of Thurston County. 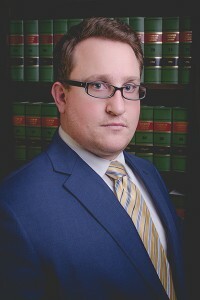 Todd Rayan works side by side with the attorneys at Althauser Rayan Abbarno to help clients navigate complex cases during challenging times. Photo courtesy: Althauser Rayan Abbarno, LLP. 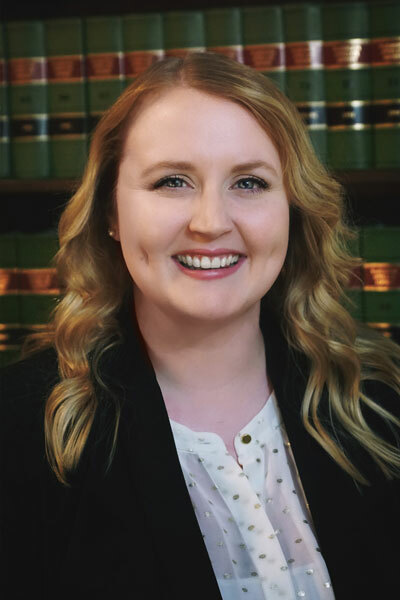 “I have been a lifelong resident of Thurston County and I am looking forward to continuing to expand our service area to make it more convenient for our clients,” Rayan says. Rayan didn’t go far when it came time to go to college, choosing Saint Martin’s University where he received degrees in History and Political Science, along with a teaching certificate. He did his student teaching in Rochester and was a teacher and coach at River Ridge High School. 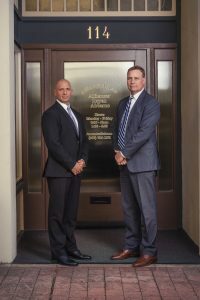 If you or someone you know was injured in an automobile collision or at work, contact the injury attorneys with Althauser Rayan Abbarno for a FREE injury consultation and evaluation in Centralia or Olympia by calling (360) 736-1301. Here is a great article from ThurstonTalk about our law firm and celebrating 70 years of service in our communities! Read the article at: Althauser Rayan Abbarno Celebrates 70 years! Your personal injury and workers compensation attorneys at Althauser Rayan Abbarno are proud sponsors of the live Seattle Seahawks broadcast on KELA-KMNT 104.3 in Centralia-Chehalis and also provide a Seahawks injury report each week. Althauser Rayan Abbarno has been providing quality legal services for more than 70 years and has office in Centralia and Olympia. For a free injury consultation, call (360) 736-1301.